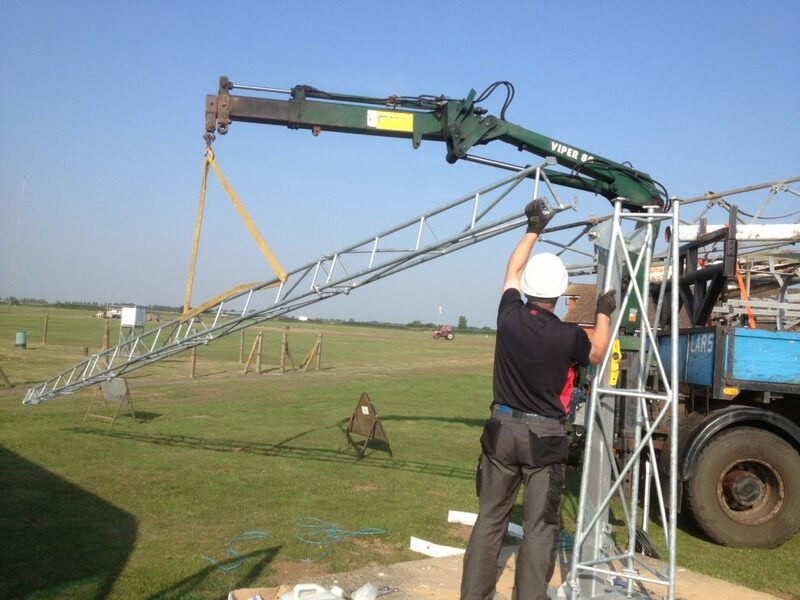 LARS Communications has recently completed tower replacements at four Met Office sites. The sites were at Lerwick and Baltasound on the Shetland Islands, Cardington in Bedfordshire and Dover in Kent. The scope of works at each site included all groundworks, the supply and install of 10 metre towers and the decommissioning of the existing structures.